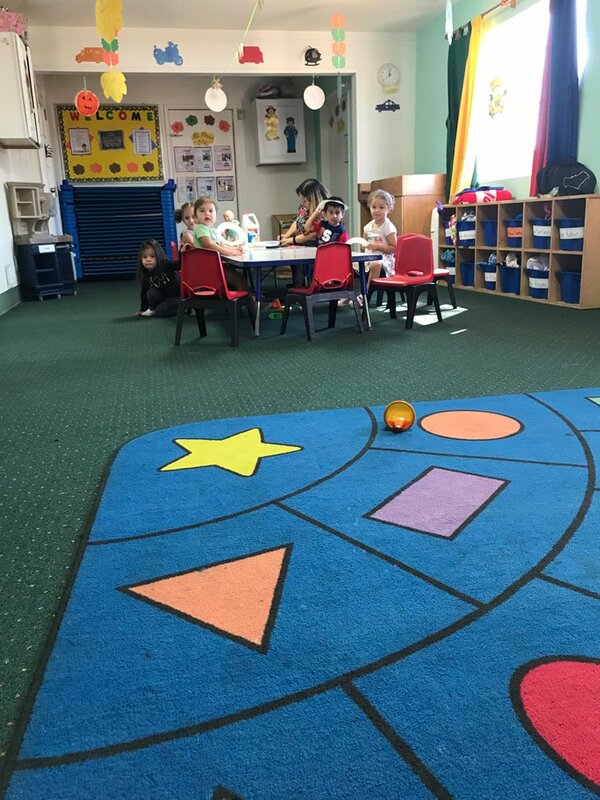 At Sunflower Preschool in Santa Ana, CA, we take pride in our clean, safe, and academically focused child care environment. 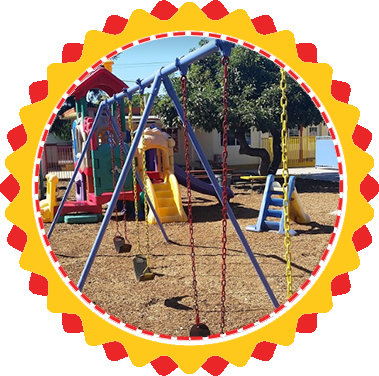 Our preschool facility is equipped with security doors and a closed circuit monitoring system to ensure the safety of all the children. In addition, our bilingual teachers are state-licensed, background checked and genuinely care about our students’ development. Your child’s formation is of the utmost importance. Begin planting the seeds for a bright future by enrolling him or her in our educational facility. Reach out to us today if you wish to take a tour. 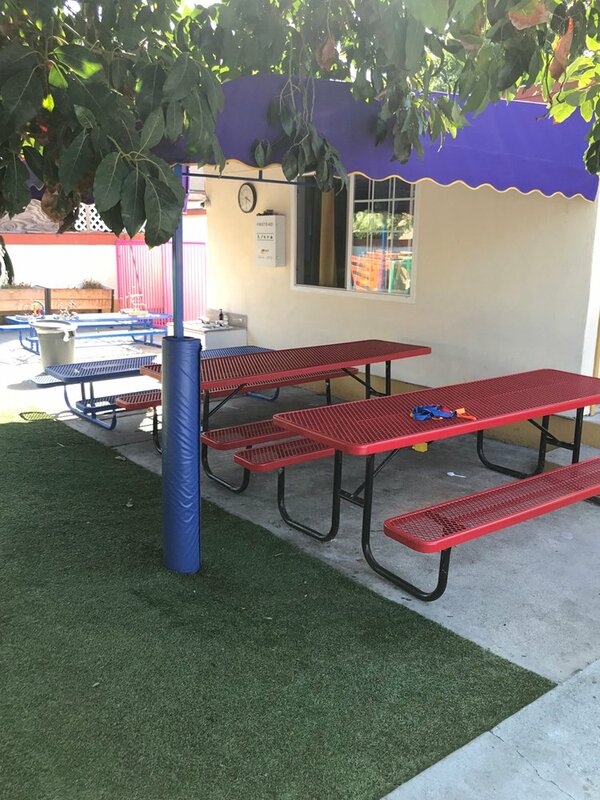 Your child’s creativity and intellect will definitely be sharpened in our newly renovated classrooms. A wide range of activities and learning opportunities await all of our students. 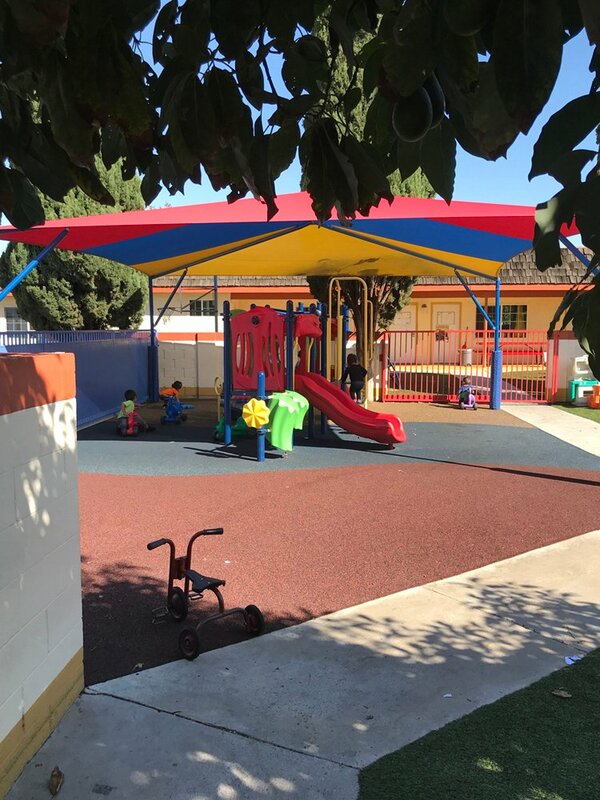 We also have a new, sizable playground that has benches and recreational structures that are ideal for different age groups. We are also open during Christmas break.